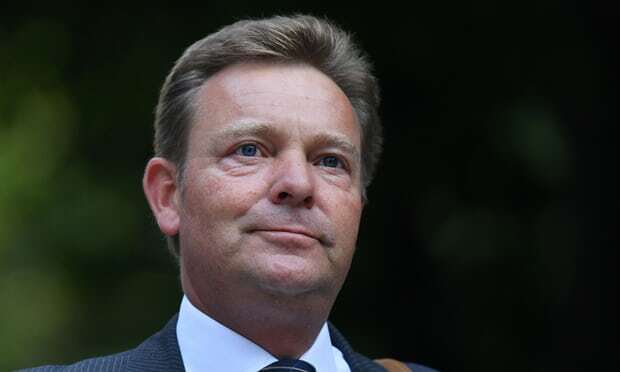 Craig Mackinlay will face a jury trial [Image: Ben Stansall/AFP/Getty Images]. This is for information only as the matter is sub judice. We must all wait until after the trial next May (which seems an extremely long wait, considering this is about the 2015 general election) before passing our own judgements on it. A Conservative MP will go on trial in May next year on charges relating to his 2015 general election expenses. Craig Mackinlay, who faces a jury trial, is accused of offences under the Representation of the People Act 1983, alongside Marion Little, a campaign director, and Nathan Gray, an election agent. The South Thanet MP, from Ramsgate in Kent, is charged with two counts of knowingly making a false election expenses declaration, while Gray, from Hawkhurst, Kent, faces one. Little, from Ware in Hertfordshire, is accused of three counts related to aiding Mackinlay and Gray in making false declarations. Mr Justice Edis told the three defendants at Southwark crown court on Tuesday that their trial would begin on 14 May, and was estimated to last six weeks. They are yet to enter their pleas. In 2015, Mackinlay beat Nigel Farage, who was Ukip leader at the time, into second place with a majority of almost 3,000, taking 38% of the vote.